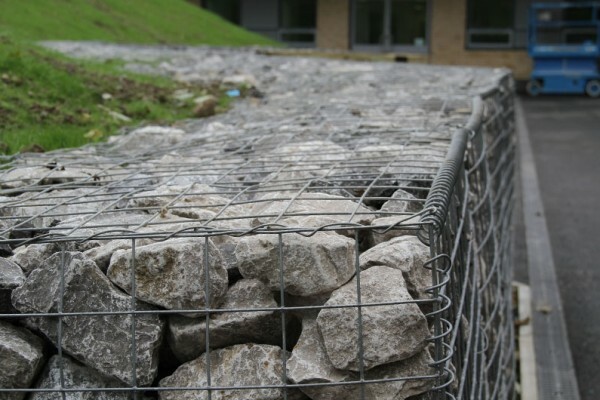 TCS Geotechnics are pleased to highlight our range of welded mesh galvanised gabions – available from stock in a range of sizes for immediate despatch. 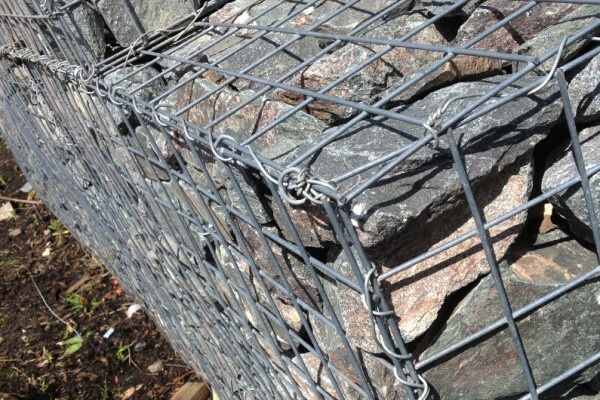 The gabions are constructed of 3mm gauge steel wire as standard with a 76.2 x 76.2mm mesh aperture, although other gauges and aperture sizes are available on request. 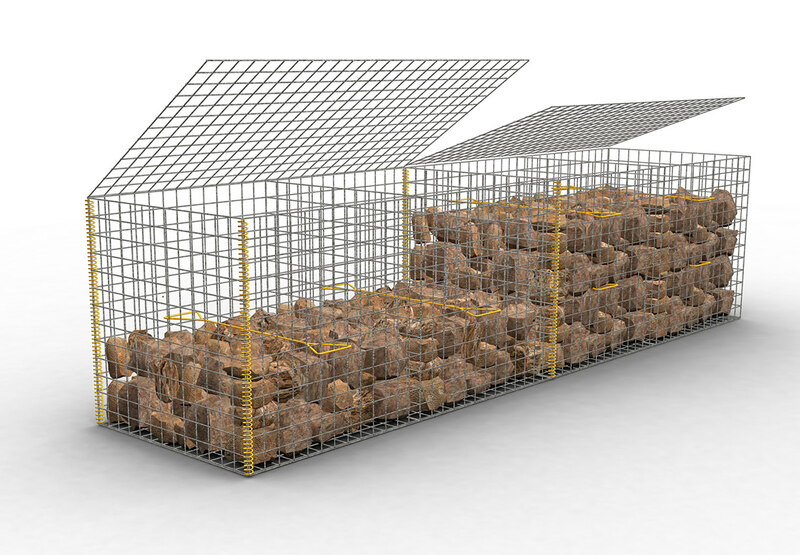 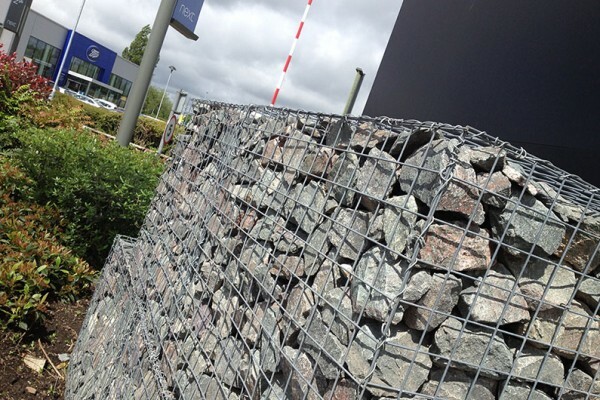 TCS can also provide PVC coated gabions to order in all wire guages and aperture sizes. 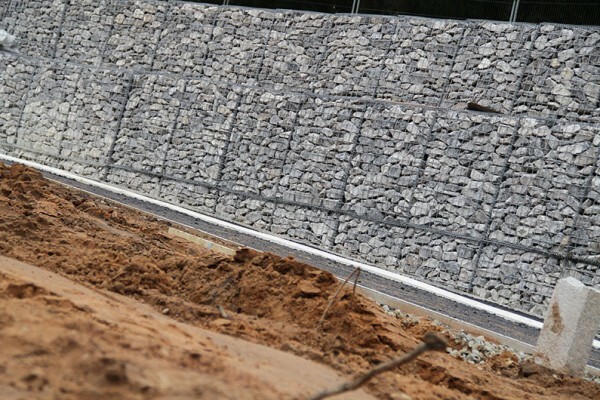 Accessories include helical joints for speed of assembly and internal windlass supports to ensure face stability. 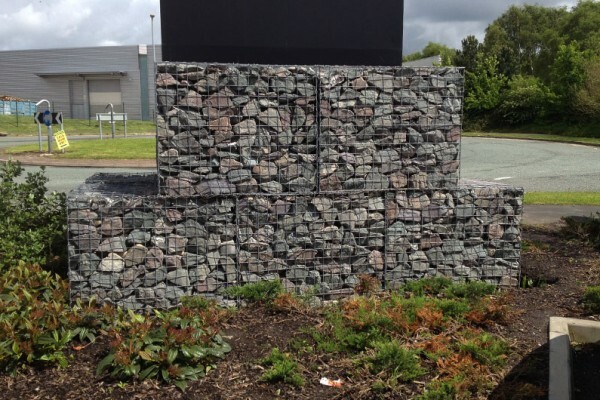 Please do not hesitate to contact us for pricing or any other queries.